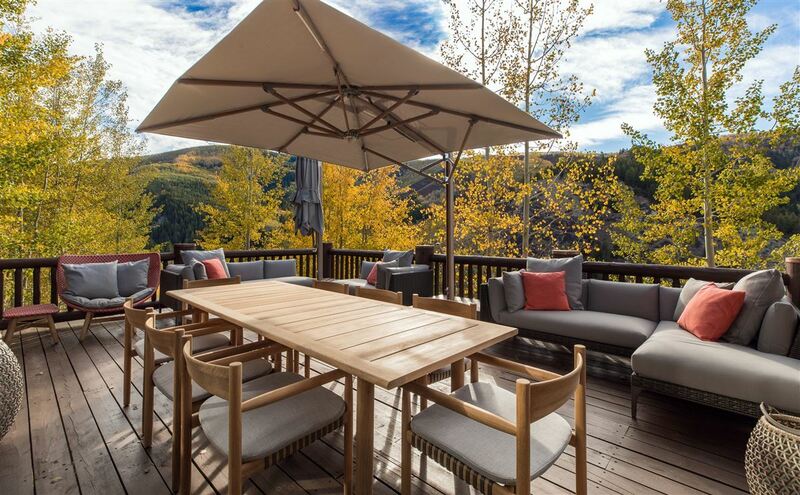 The gated ski and golf community of Arrowhead in Edwards, Colorado is a beautiful place to live in harmony with nature and experience the ultimate in trailside luxury. 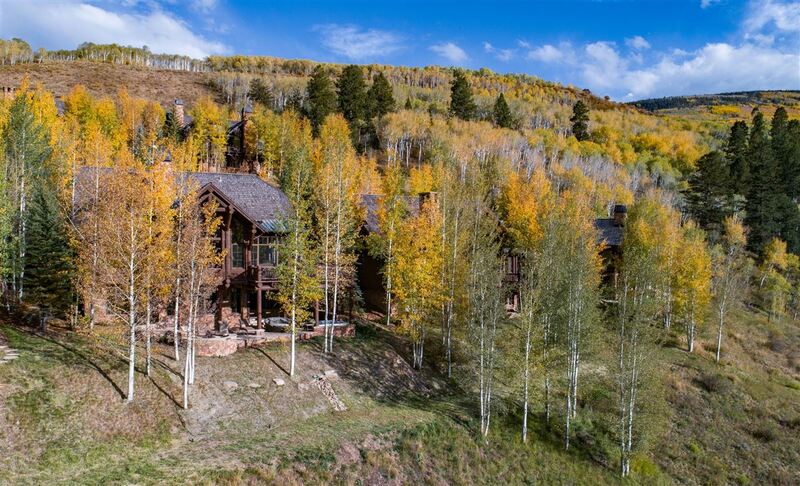 This trailside home overlooks thousands of acres of open space and National Forest. 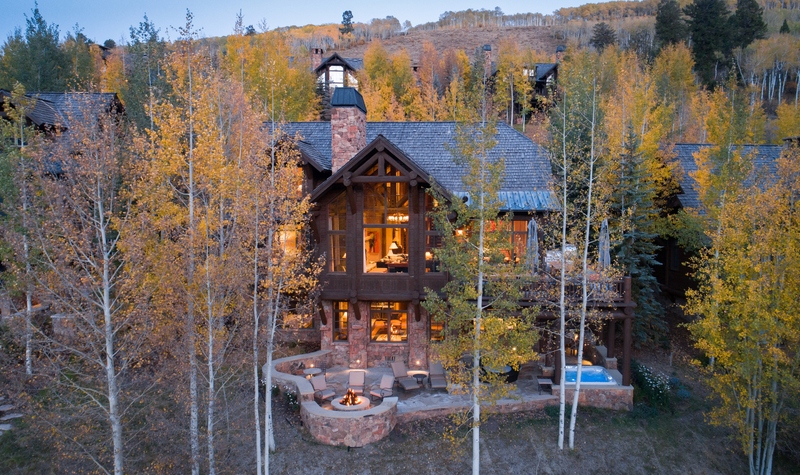 The timeless Colorado architecture incorporates natural elements of stone and timber. Expansive walls of windows bring in the massive views. Entertain on the open main level in the great room with soaring vaulted ceilings and floor-to-ceiling fireplace, the adjacent dining area, or open the French doors onto the wrap-around deck. 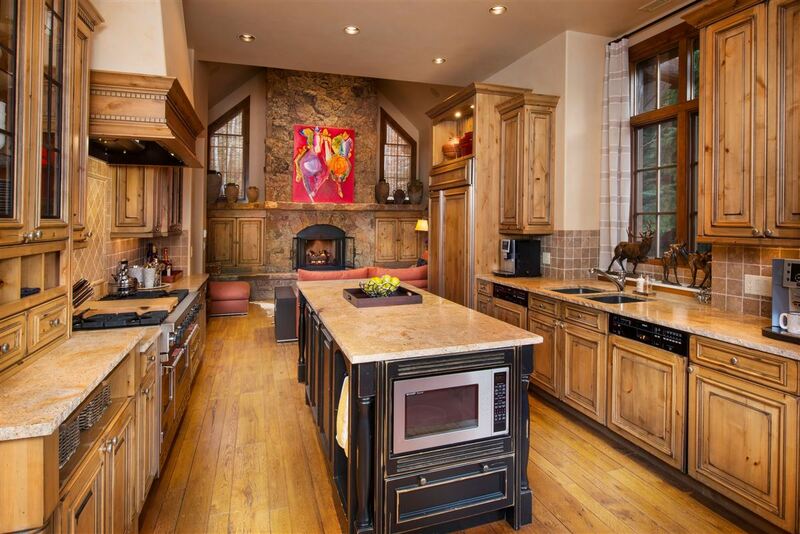 For snowy winter nights, the large kitchen is flanked by a cozy hearth room. The walk-out family room includes a wet bar. 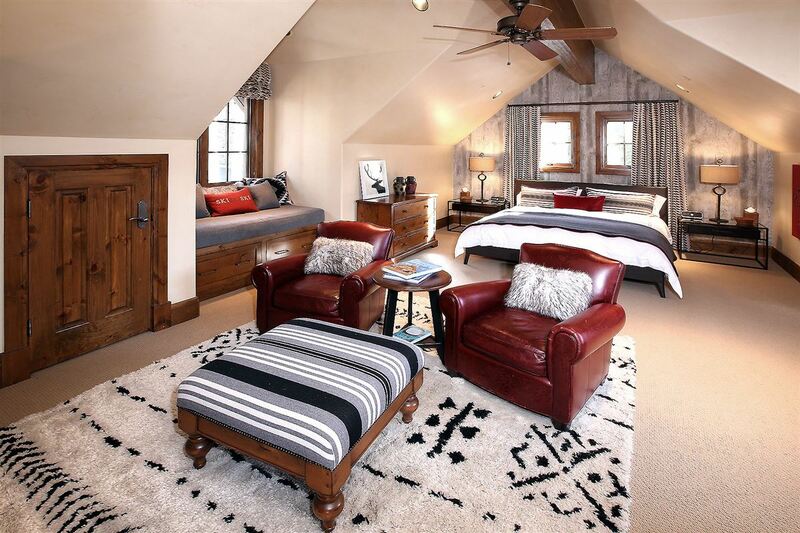 The six-bedroom home has a lofted office, main-level master and junior master suite.
. 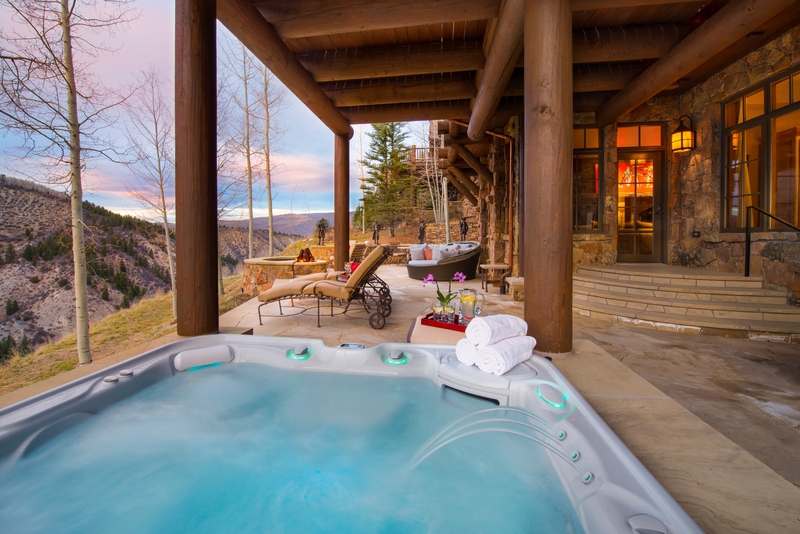 The newly expanded heated flagstone patio captivates with endless unobstructed views, a built-in fire pit ,and a 6-person hot tub. 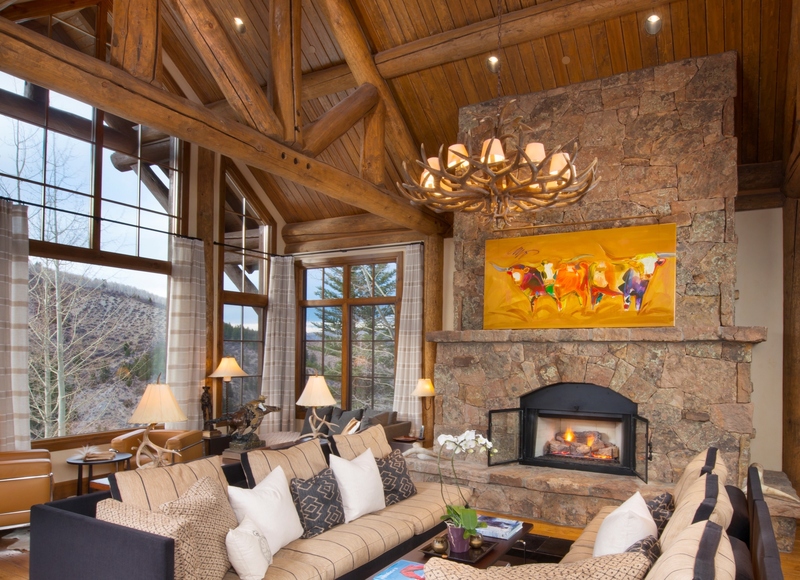 Owners in the exclusive Trailside enclave enjoy a special sense of community with the private owners’ cabin: a ski-in/ski-out clubhouse equipped with private ski lockers, located just steps away. In Arrowhead Village, enjoy amenities including the village pool, hot tub, tennis and two private clubs. This home is listed for $5.98 million with Slifer, Smith & Frampton Real Estate and is showcased by Luxury Portfolio.